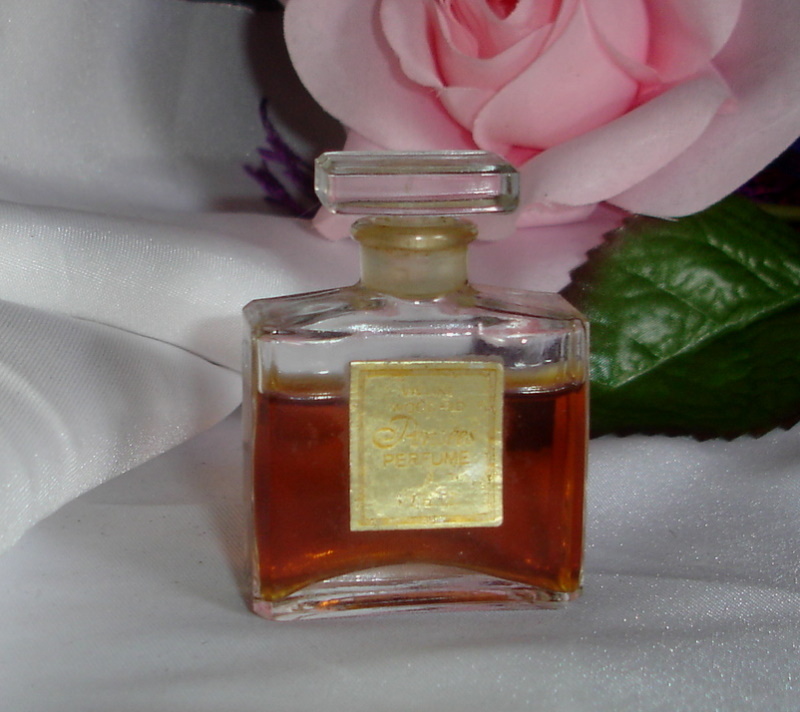 Description: Viviane Woodard started business in 1958 in Hollywood, providing makeup and perfume to movie stars. You won't find many of these first products around anymore due to the limited clientel she marketed to. The company is still in business today. The label on this bottle is metal and is starting to lift on the corners. 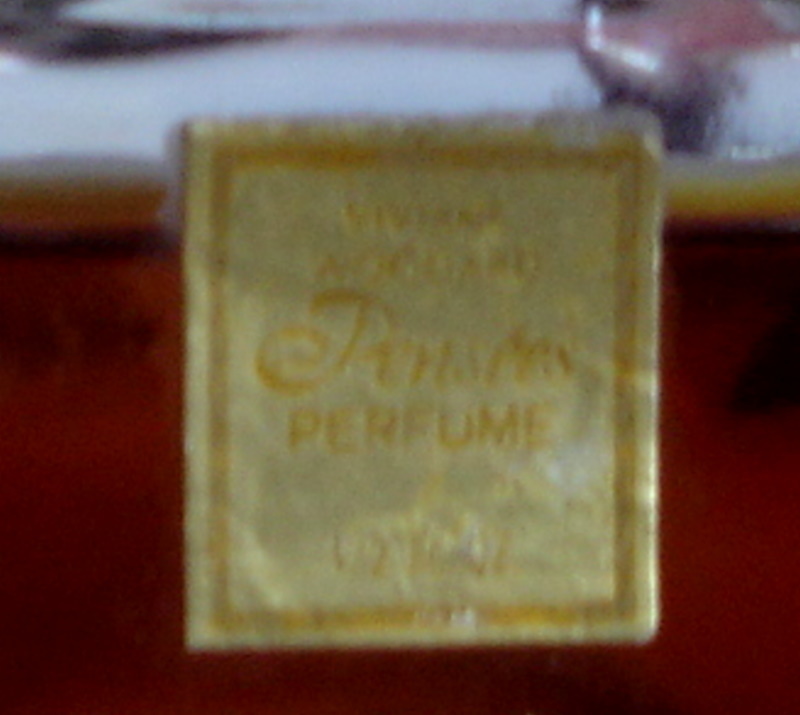 Perfume is still in good condition.